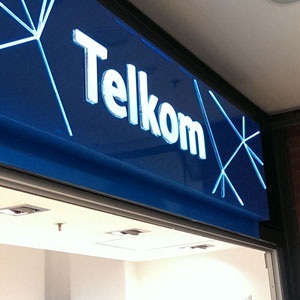 Vodacom and Telkom have signed a long-term, multi-billion rand deal that will see Telkom phasing out its roaming agreement with MTN and instead obtaining roaming and facilities leasing services from Vodacom, the companies announced on Wednesday. The agreement will commence on December 1, 2018 and will allow Telkom customers to roam on Vodacom's 2G, 3G and 4G networks with full effect from June 2019. The agreement will include "seamless handover between Telkom and Vodacom networks", Telkom said. "The facilities leasing agreement will allow Telkom to use Vodacom towers, antennas and shelters to build out its own network." Telkom currently has a roaming agreement with MTN, which expires in June 2019. Telkom will conduct a phased transition from the current roaming agreement, it said.